News | BOSS International Co.,Ltd. 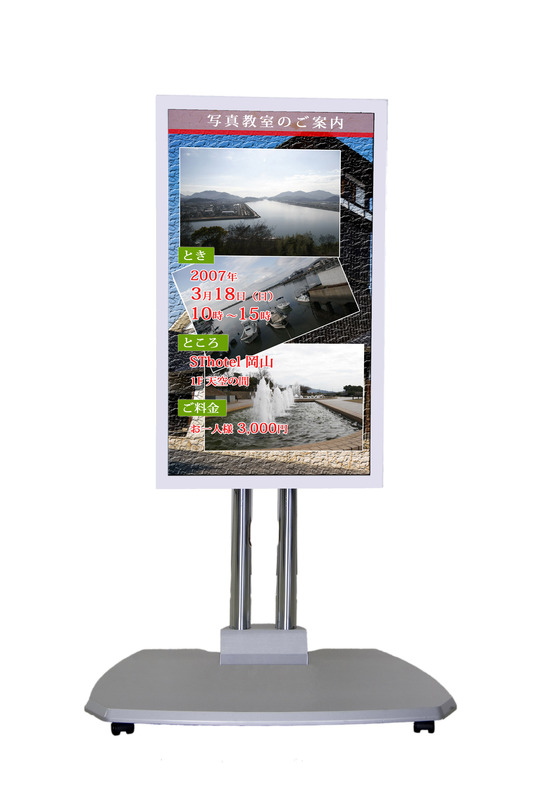 We began selling large-sized electronic posters. MINTRON will provide many CCD Camera modules for security purposes. Notably, the new CCD Camera module MTK-53S10HNK with the widest dynamic range and wide viewing angle, which is also suitable for vehicles.